Home/ Can HomeSmart Assistant help caregivers? While the HomeSmart Assistant program has been known to allow for an increase in freedom for our patients, one of the secondary benefits that we are seeing is an increased level of efficiency on the part of the caregiver. HomeSmart Assistant is helping to reduce the “Around the Home” task burden and freeing up the caregiver’s time to focus on other tasks. Another benefit has been in the area of tele-health. 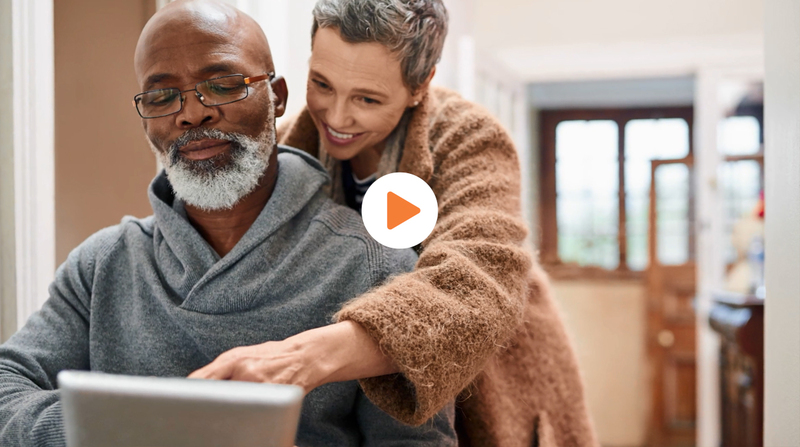 Caregivers, through the HomeSmart Assistant system, can do anytime “Drop-ins” on patients remotely and reduce travel time to and from homes. Below is an excellent article which really outlines how beneficial this actually is.